Urbex is urban exploration certainly but it is also the name of a new octet totally unavoidable on the Belgian scene today. At the heart of the reactor and at the controls of this ultra-powerful UFO, the young drummer Antoine Pierre accompanied that day in a quintet composed of Jean-Paul Estiévenart, Bert Cools, Bram De Looze and Felix Zurstrassen. 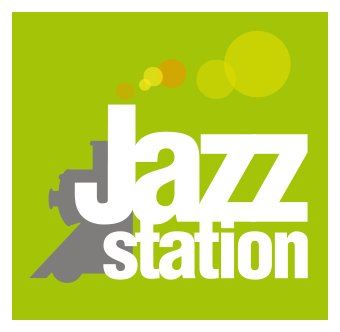 For this 4th issue, they agreed to embark on La Chambre Verte for a concert at the Jazz Station. It was February 18, 2017.